and take part in sport. Get your bike serviced at the BBBR special rate! 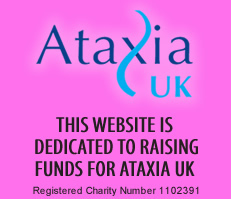 Ring ANDY on 01904 626664. 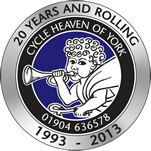 Ring York Station - 01904 622701, or Bishopthorpe Rd - 01904 636578. 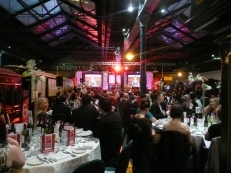 After this years Big Bad Bike Ride we will be hosting a Big Bad Ball in the fabulous National Railway museum. Where is the ball and how do I get there? The National Railway Museum, accessible by foot a few minute's walk from the train station near the center of the historic city of York. September 10th 2016 - the evening of the Big Bad Bike Ride. The drinks reception starts at 7pm prompt. Just enough time to make yourselves look fabulous! Dress up smart - it's a black tie and beautiful party dresses ball. No grubby cycling clothes. £69 per person. Why not treat your friends? You can buy tables of ten. Lots! 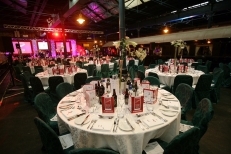 A drinks reception, full 3 course dinner, raffle prizes and an auction. 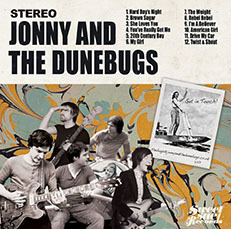 Our live band Jonny and the Dune Bugs will entertain you all night. You will meet all of your new bike buddies and can dance until midnight to show off your new super fit body. The big bad ball is now fully booked.